Planning a virtual book tour can be a time-consuming task for authors what with juggling family, career and writing books. That’s where Pump Up Your Book can help. There is no better way to get the word out about your book to the most amount of people than by putting your book on a virtual book tour. 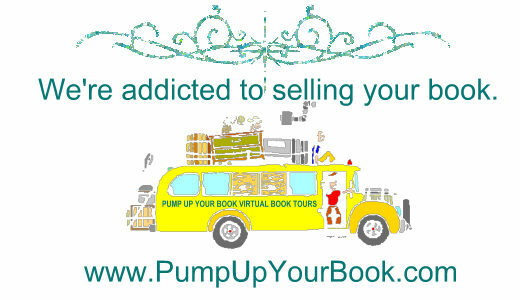 Pump Up Your Book was founded in 2007. 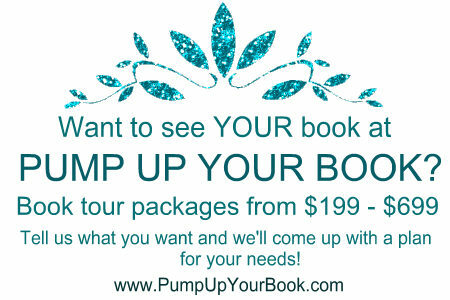 Since opening our doors to authors looking for way to promote their books with the biggest amount of bang, we have handled almost three thousand book tours. If you are in need of a virtual book tour, book blast, cover reveal, book review campaign, social marketing campaign, author assistant and more, click here.